Airports and airplanes can get pretty cold, especially during long waits and long flights. If you’re like me whose feet are quick to get cold, socks can help keep you warm. It’s also handy when you have to take off your shoes when entering a temple (though you must bring some detergent to wash your socks afterwards). Since I love my gadgets and bring at least two when I travel, I make sure to bring a powerbank in my bag. Asus gifted me with their credit-card sized Zenpower, which quickly became indispensable, not just for traveling, but even when just running errands around town. Its capacity of 10050 MAH means that I can charge my Asus Zenfone at least three times before the unit is drained. RELATED: Traveling in the midst of A(H1N1): Is it safe? Bringing your own water bottle is not only economical, but it’s also eco-friendly. If you find empty bottles too bulky, there are pouches for sale that packs flat when empty. Weather can turn bad, and an umbrella can help you cope. Just make sure to pack it in your check-in luggage. The advent of smartphones got us dependent on electronic devices to keep our information. While I am one of those who prefer to store data digitally, I also know the importance of keeping a hard copy. I write down my flight details, hotel bookings, and other arrangements and contact in my notebook, so I have something to refer to should my phone die or get stolen. Aside from a notebook, I also make sure to bring a pen (for filling out immigration and customs forms), permanent marker, and a washi tape (because you never know when you’ll need it). Speaking of things you’ll never know you’ll need, I’ve started bringing a cutlery set when I travel. My friend Cla introduced me to the Sistema brand, and she has their cutlery set that has a knife, spoon, fork, and chopsticks. She also have their cup, which can be sealed tight and is microwavable. Since the Sistema cutlery set seem to be a hot ticket item in the department stores here (Cla said she dropped by SM department store several times, and never saw them on stock), I’ve asked my sister in Australia to look for them for me (there’s better chance, since Sistema is from New Zealand), and also to buy me the soup cup, which I can use for beverages and food. It was perfect. 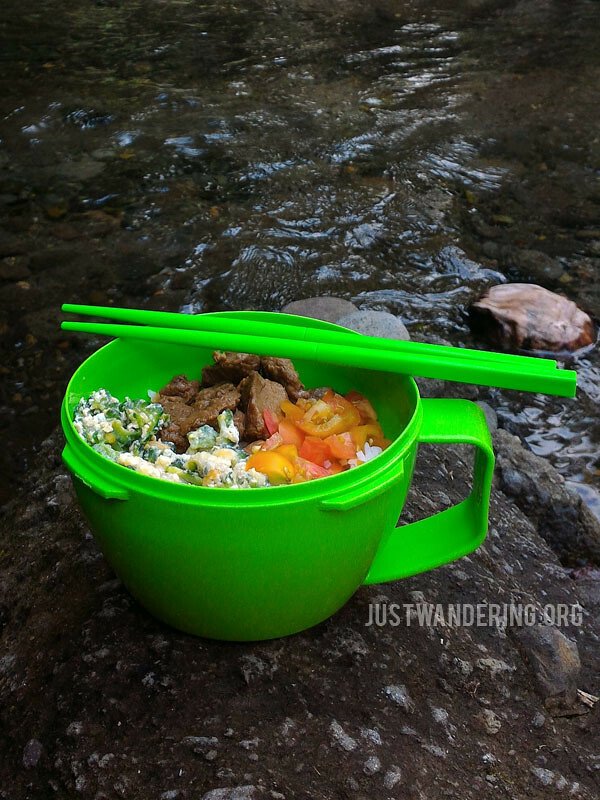 I use them all the time when we go to the province, and it’s great for picnics at the beach or lunch by the river. 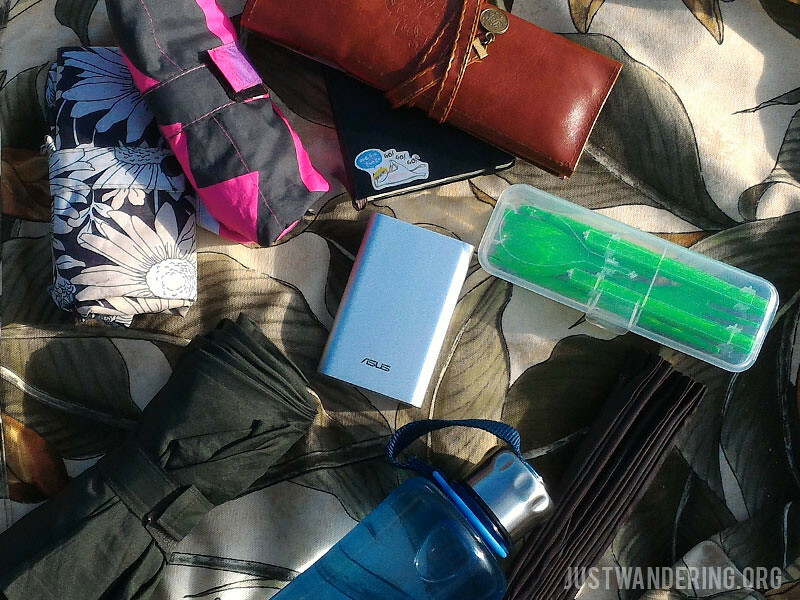 What about you, what are your must-haves when you travel? I have the exact same things, except for the cutlery set. Hmmmm makes me think of bringing a set, too! I also never forget to bring tissue paper and wet wipes! Always, always. Same except for the cutlery set and scarf.bi also love writing things down. I prefer it over typing on my phone. One travel essential for me is a book! What I never forget to put in my bag is my best anti jet lag supplement, jetLAGFX http://www.jetlagfx.com/. This keeps me comfortable and relaxed during my trip. I also have my camera and my lipstick. I like this article so much.